Webinar has ended, but its recording is available upon request at events@aga-cad.com. In this webinar, we want to show the precast concrete market that there is no need for any regrets. Just by adding a few tools, you can increase your productivity in the Revit environment and feel confident that you’ll remain competitive in the market. The Precast Concrete Suite is a collection of add-ons that cover all the modelling, numbering, drawing, and management features that are missing in Revit. A lot of Revit users often require specific L, T or Free End joins, which they can’t make by themselves, therefore they seek help by asking us to create specific joins that suit their needs. The most popular joins are already available in Wood and Metal Framing Wall+, but the fact they are the most popular doesn’t always mean they are the best ones for every case. Hence a need for unique joins arises, usually by structural engineers who intend to minimize heating losses or economize material consumption. From now on, designers can create virtually any kind of joins, the only limitation is their imagination! Finally, designers can create own joins, which are more efficient in terms of both economy and sustainability. 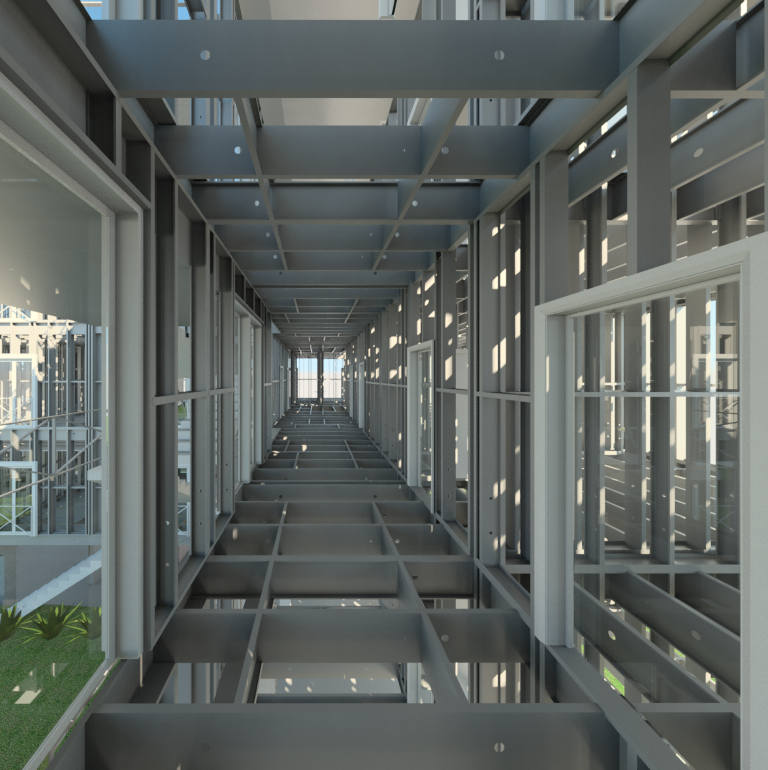 AGACAD company has created a new Revit framing technology that allows users to create specific L, T or Free End joins, save them and use in any project! 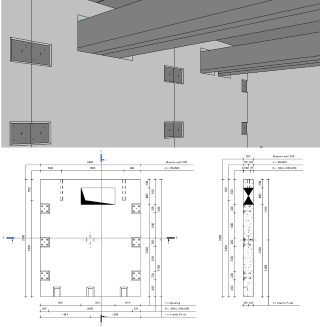 Furthermore, with new Wood and Metal Framing Wall+ versions Revit users will be able to generate more detailed shop drawings and have possibility to create multiple sheets for one wall panel. On this occasion, we were hosting a 45-min WEBINAR, which is relevant to both wood- and metal structure designers since all new features are same for both wood- and metal-framed structures. 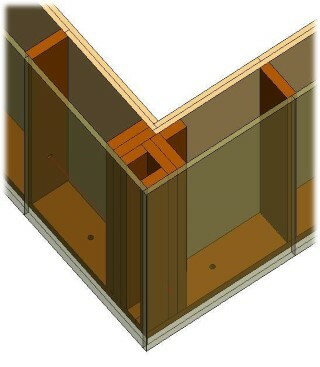 In the process, you’ll see what Wood & Metal Framing Wall+ solutions are all about. Discover the most important user based questions about MEP connections (Hangers and Supports). During this webinar we will introduce the casual workflow of Smart Hangers software that allows users to distribute hangers on MEP line based elements by predefined rules. Furthermore, we‘ll demonstrate some new Revit® families that we have created for Smart Hangers. We created Unistrut Trapeze Hanger and Support Families, which make multiple run hangers accessible in Smart Hangers. The new families enable easy Multi-Tier hanger distribution in Revit projects as well. Intended Audience: MEP engineers, Structural engineers, BIM managers, BIM coordinators. AGACAD has created new software for Revit to export multi-layered frames of wooden walls and floors to automated panel production lines. From now on, modelled house frames can be moved from Revit to large CAD/CAM production lines, which can automatically assemble all framing members in predefined ways. New software allows to predefine different operations and their rules for every station of production line, including sawing, drilling, trimming, and marking operations for every frame member, directly from Revit. 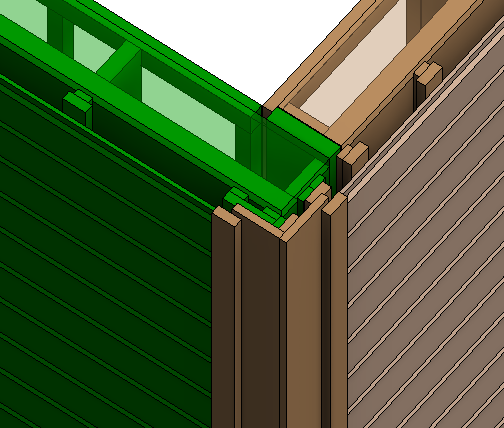 Software exports multi-layered timber frame model and all previously predefined operations from Revit to WUP standard files, which helps users to control all processes in production line. On this occasion, we are hosting a 45-min WEBINAR. Reserve your seat now! Collaboration between MEP engineers, structural engineers or architects is the main key to model precise buildings. 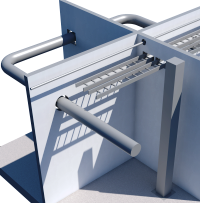 One of the cases when collaboration between MEP engineers and structural engineers or architects greatly contributes to model’s quality is during insertion of openings into structures for MEP elements. Usually MEP engineers work using linked file technology. They are linking structures to their own file and using it to check whether there are interferences. But how can someone specify the openings that are found in MEP engineer’s workplace for structural engineer. 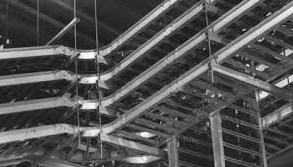 Structural engineers are given a huge amount of tasks to open passages for MEP services. Basically only MEP engineers know what sizes of openings should be used according to some special standard, fire ratings, etc. AGACAD released a new technology for easier communication between MEP and structural engineers: "Cut Opening Software Opens New Possibilities for Collaboration between Revit® Users". Now structural engineers can take a breath and concentrate on their own tasks only. On this occasion, we are hosting a 30-min WEBINAR, which will be held by two Revit specialists that specialize in MEP engineering and structural engineering. Revit® family selection needs automation to make modeling process faster and more effective. No one likes to delay completing manual repetitive tasks. When you switch from manual selection of desired Revit elements to automatic selection, you can save lots of time and prevent errors by not missing any elements. 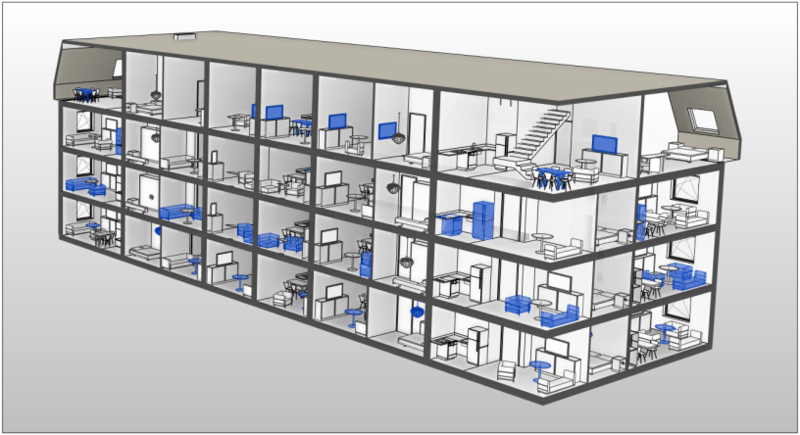 Join our live webinar on June 9th, 2016, and learn in 15 minutes how to increase your efficiency using our newest and totally FREE Revit extension Smart Select in various modeling tasks. Engineering design professionals are now being challenged to create multi-story buildings that are not only economical and sustainable but design tasks should be accomplished quickly and accurately as well. AGACAD company has created a new framing technology that allows to frame multi-story houses 10 times faster! 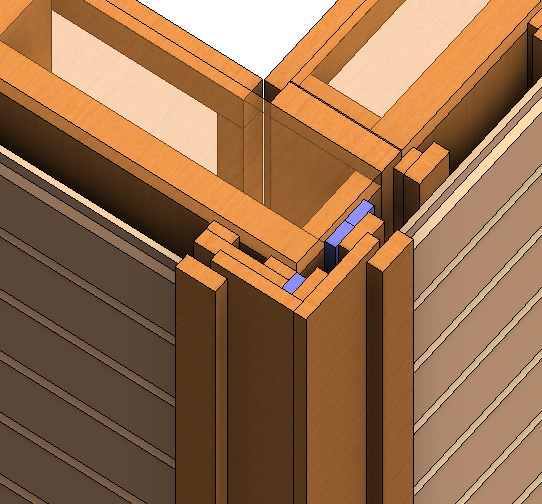 Using brand new Multi-Framing tools Revit® user can easily transfer framing elements between same model groups or identical walls/floors in different levels of buildings. Building designer can predefine what elements he is going to affect: all walls/floors from the same model group, from the instance model group, or selected wall/floor should be unique in the building. All changes in the selected frame will be automatically transferred and overwritten into identical walls according to filtering rules. Join our free webinar and see how to easily accomplish structural design for multi-level steel-framed buildings. Our solution Smart Assemblies already saves a lot of time for its users. Automatic assembly, view, and schedule creation, dimension addition and placement of everything on sheets – these tasks are greatly optimized by Smart Assemblies. Now we’ve developed assemblies’ update and managing technology. We have added possibility to add or delete details/cuts to all assemblies of the same type at once, as well as additional control options to the update process of assemblies and views. Dynamic Update technology prevents users from making mistakes in element assemblies, it will check whether all details are included in an assembly and give an option to remove or add these details to the assemblies automatically. New version also covers search and select options to easily find and isolate Primary and Secondary Assemblies. While working on a project as a team, there are often cases when it becomes difficult to control the BIM processes because the designing is carried out using different software or in different planes of the same software. Communication problems are especially noticeable when you need to cut holes in architectural elements of Revit® project. A variety of software in BIM team leads to differences in openings upon upload. Therefore, we want to show you several different ways of opening insertion that are adapted to various BIM teams’ working methods. 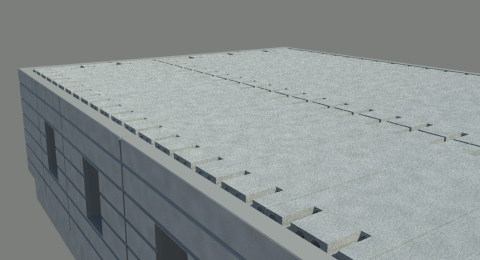 Revit users spend a lot of time adding and tagging openings manually, but using our BIM solution, Cut Opening, they can cut holes for MEP elements in structural elements automatically. Cut Opening is adapted to various workflows of BIM teams. It doesn’t matter what way you choose to make your project - using only Revit or Revit and oter software - with Cut Opening you can add holes easily and quickly in any case. Take part in our latest webinar and see for yourself that it is true. The framing of multilayered timber walls, their sheathings, and connections can be challenging, even for designers experienced with framed building projects. Our team is always looking for methods how to improve wall framing design, drafting, and detailing techniques to reduce the amount of headaches of building designers and timber manufactures. 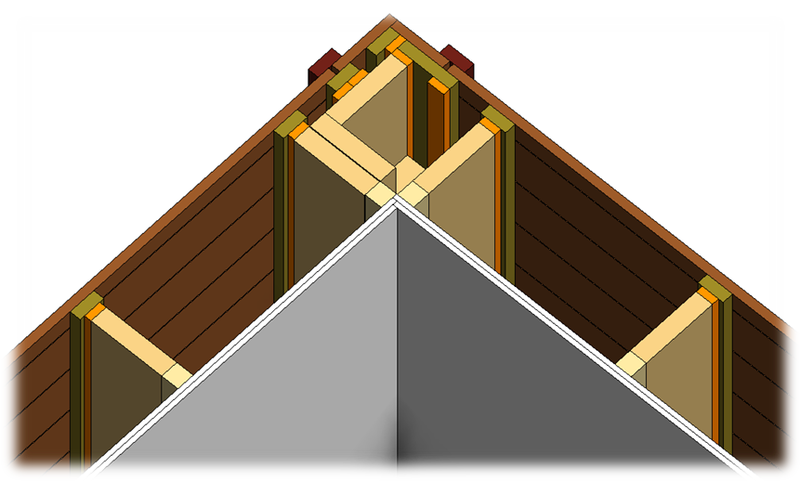 We continue refinement of our applications for Autodesk® Revit® perpetually, and this time we invite you to our free webinar to see how our BIM solution Wood Framing Wall+ can help Revit users increase their framed building design efficiency. This 45-minute presentation will provide a thorough demonstration of complex multi-layered wall framing. 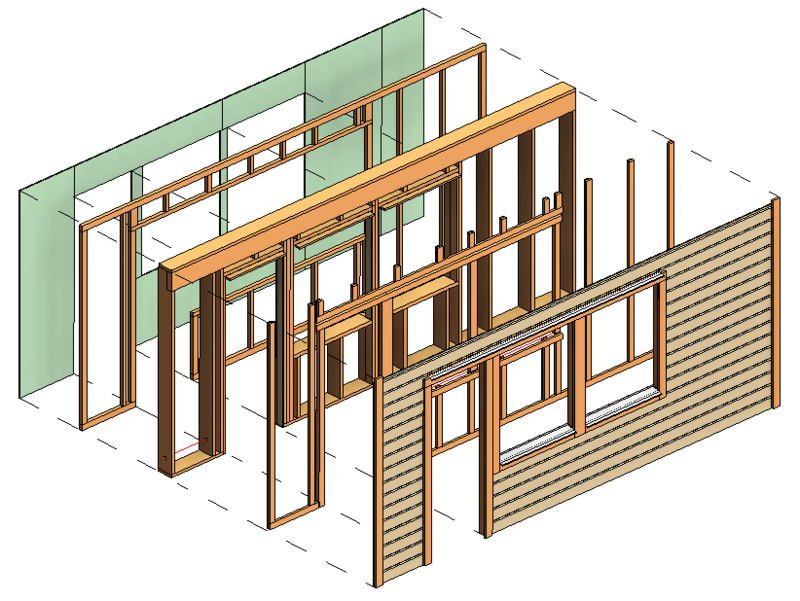 We kindly welcome all Revit® Architecture and Revit® Structure users to our FREE WEBINAR on quick and professional modeling and making of shop drawings of light timber-framed walls.